Wednesday Night is for competitive golf with an emphasis on fun and socialization. 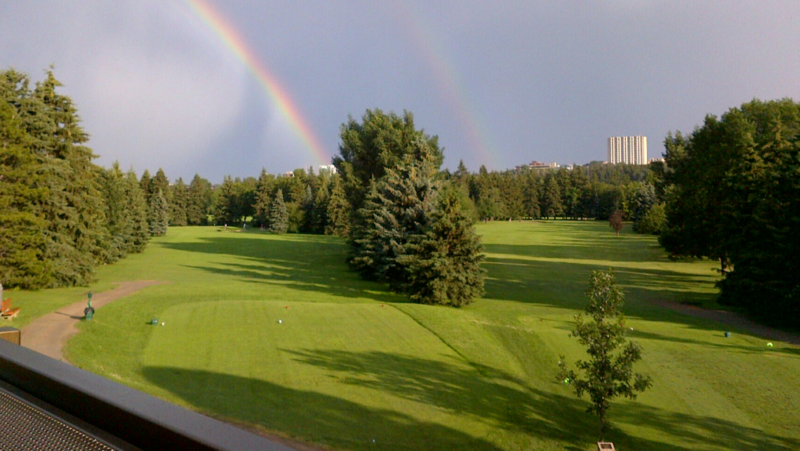 Each week is Medal Play (stroke play) with hole prizes for all handicap groups. 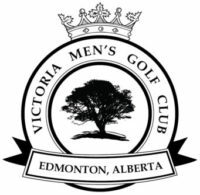 All members of the Victoria Men’s Golf Club are eligible to participate. The Cut-off for signing up to play on Wednesday is Sunday @ Noon. Pace of play is to be maintained at all times. Move quickly to your next shot and play ready golf. $5.00 will be collected by the pro-shop every Wednesday from everyone who is playing. All money that is collected each Wednesday will be paid out on that Wednesday, with the exception of the portion of the prize pool that is put towards the Deuce Pot. This portion could carry forward to future weeks. All prize holes and deuce pots will be paid out in the form of a pro-shop voucher.